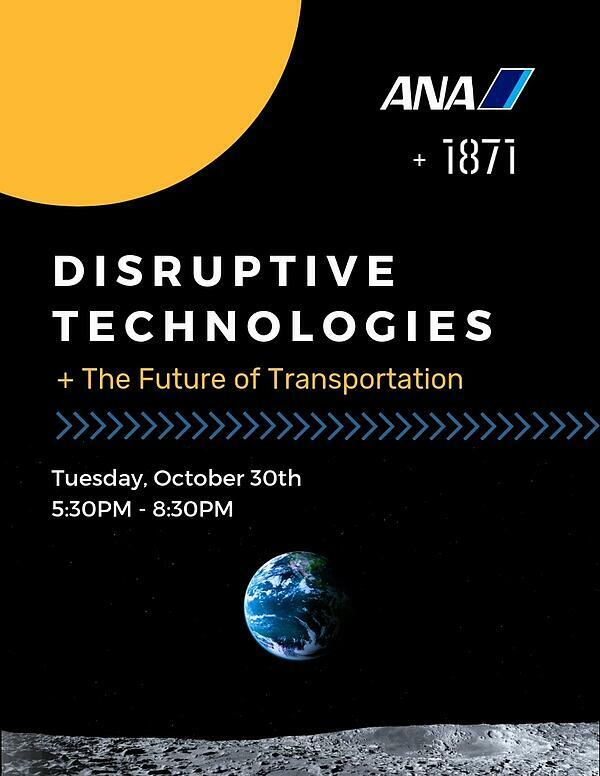 1871 and All Nippon Airways (ANA) are excited to present ‘Disruptive Technologies And The Future of Transportation' -- a special event that will highlight innovative and disruptive technologies in the transit industry. The presentation will begin at 5:30 p.m. on October 30 and will feature talks from 1871 CEO Betsy Ziegler and ANA executives. The event will be held at 1871 and is free to the public. ANA has an ever-expanding catalogue of avatar related endeavors – each one approaching the use of avatars slightly differently – but all with the same goal of allowing humanity to break through the barriers of distance, time and culture that exist in our world to bring about an era of unprecedented physical connection, resource-sharing, mutual understanding and global abundance. At the event, ANA will discuss its various avatar initiatives and how it is making the future now through these projects. 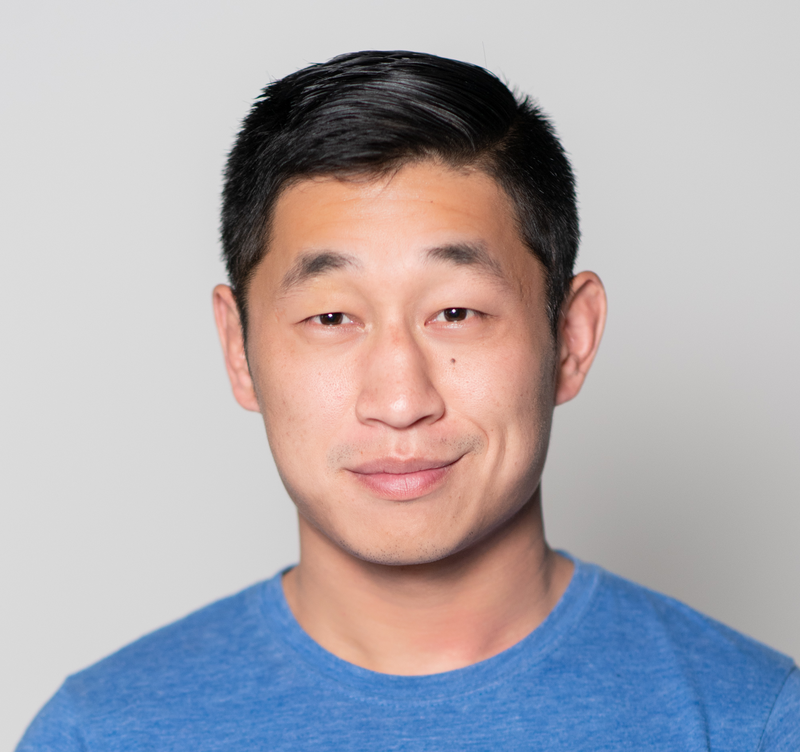 Interested in attending 'Disruptive Technologies and the Future of Transportation?' You can register to attend the event here.